This is it! Our 75th show (audio glitch free)! Mike, Sarah and Keith answer a BAZILLION of the questions you sent in via Twitter, Facebook and our website. Our normal formatted show will return next episode. 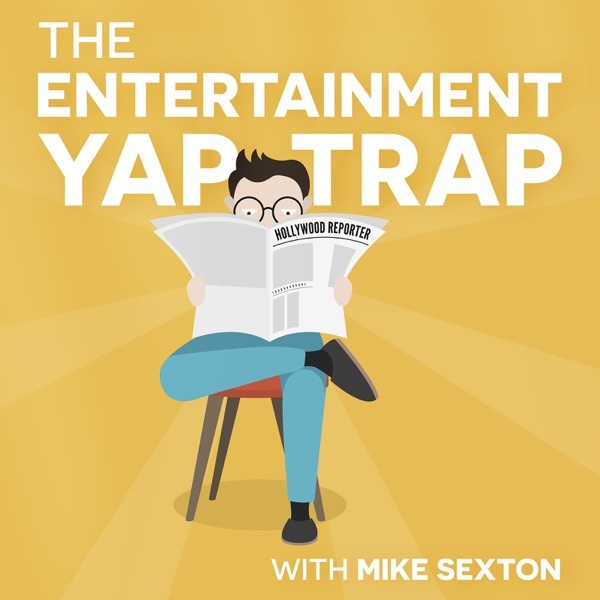 We thank you - our friends - for sticking with The Yap-Trap for the past 75 podcasts.